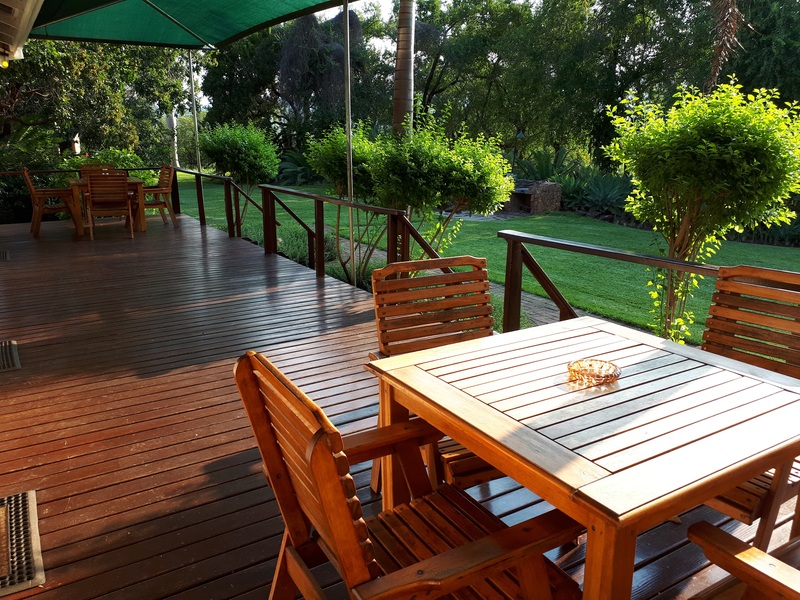 Savour the spectacular sunsets overlooking the Pongola River while sitting on your deck before cosying into bed. 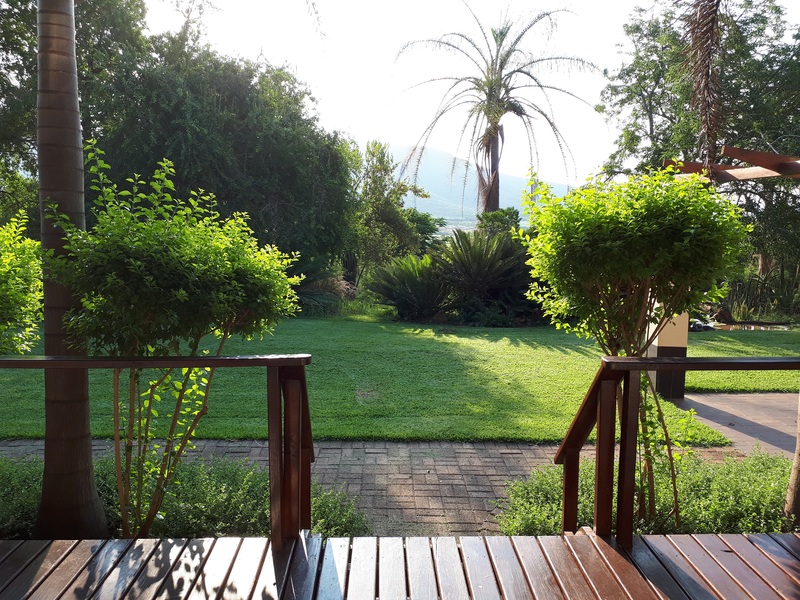 Relaxation starts here at Tamboti Ridge. 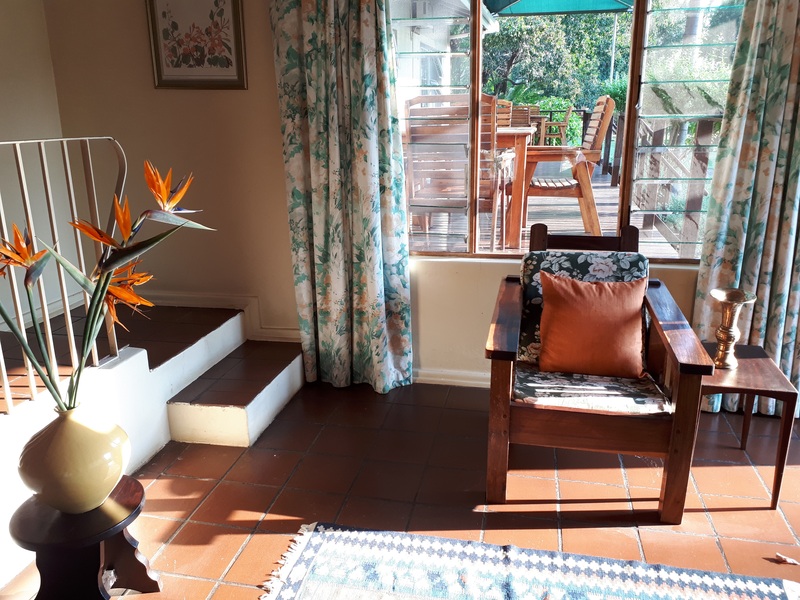 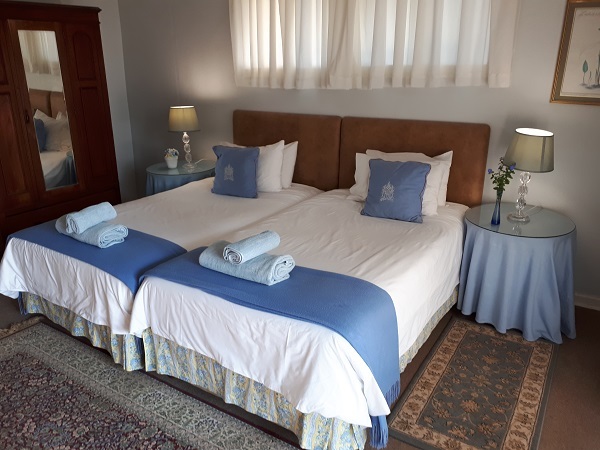 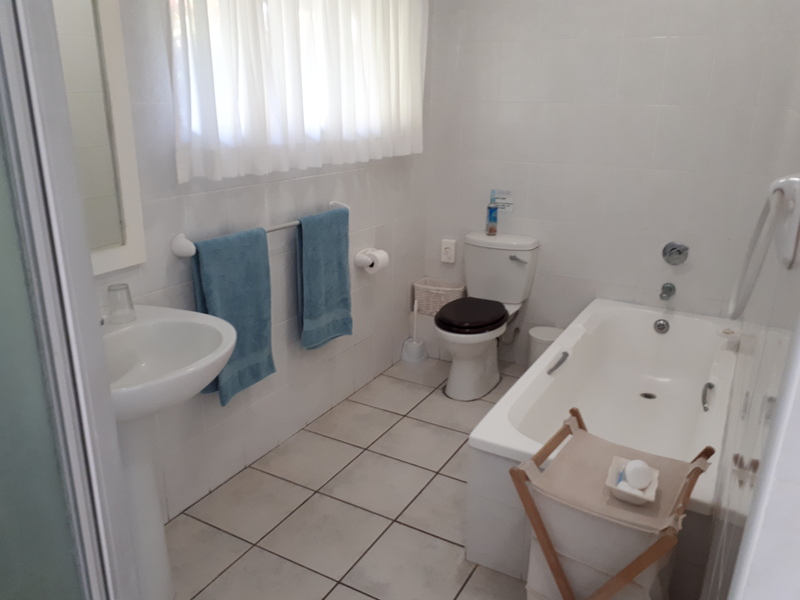 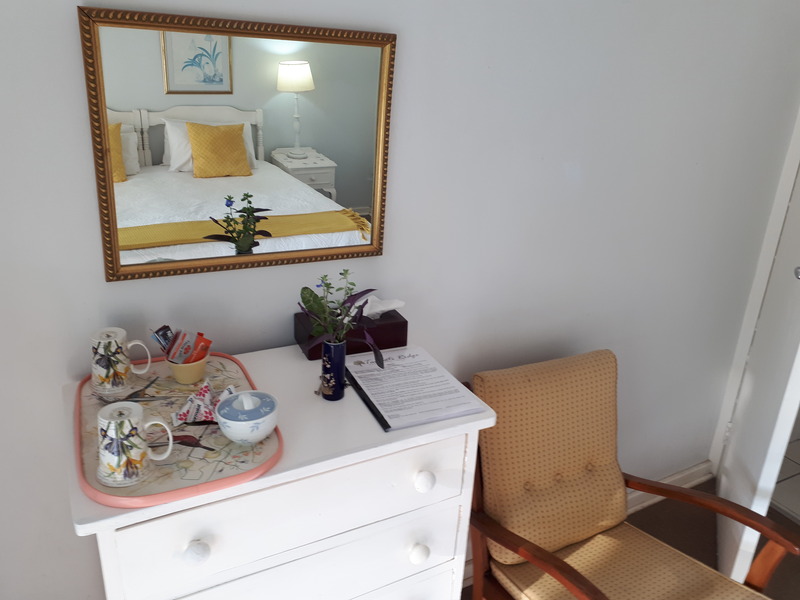 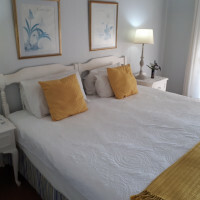 Tamboti Ridge is a farm style cottage, with an antique charm situated in a lovely sub-tropical garden with a breathtaking view up the Pongola River. 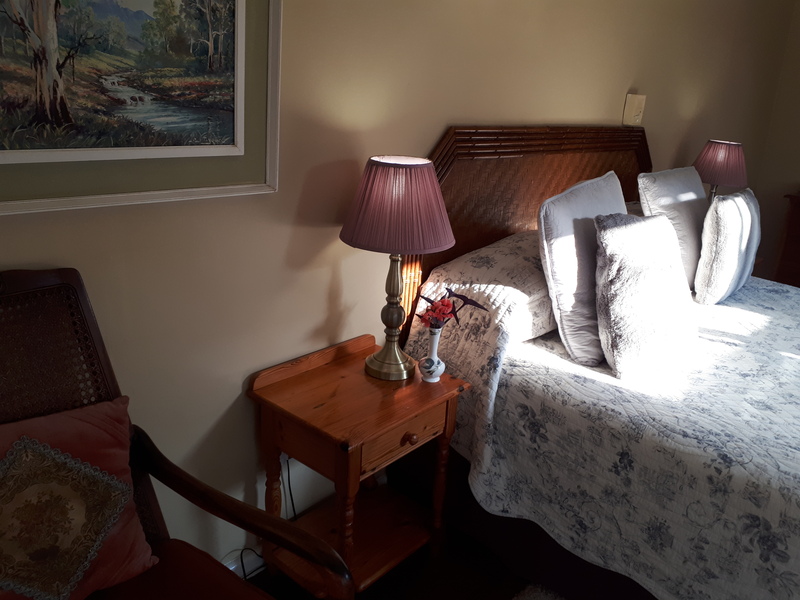 It is your kind of venue if you are seeking a tranquil and wholesome experience with warm and friendly staff where the breakfasts are made with love. 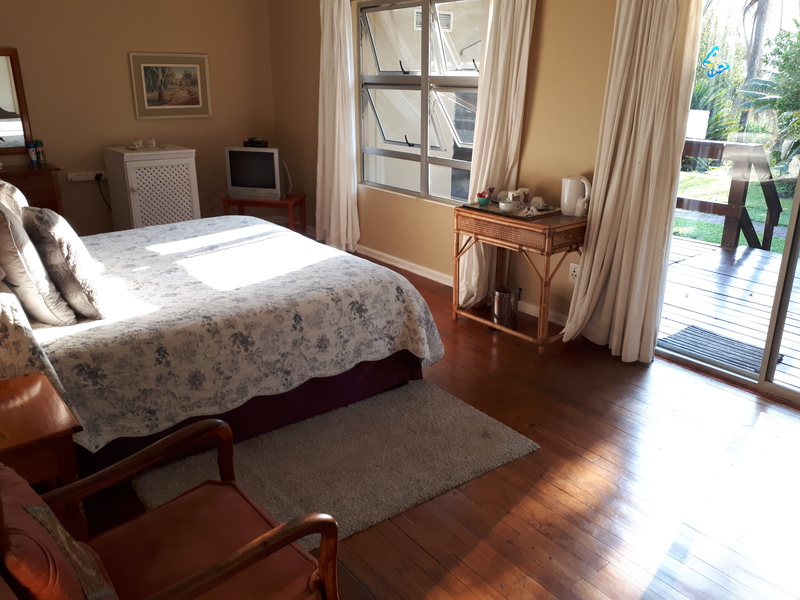 Breakfasts are served in the main ranch house where there is also WIFI connectivity. 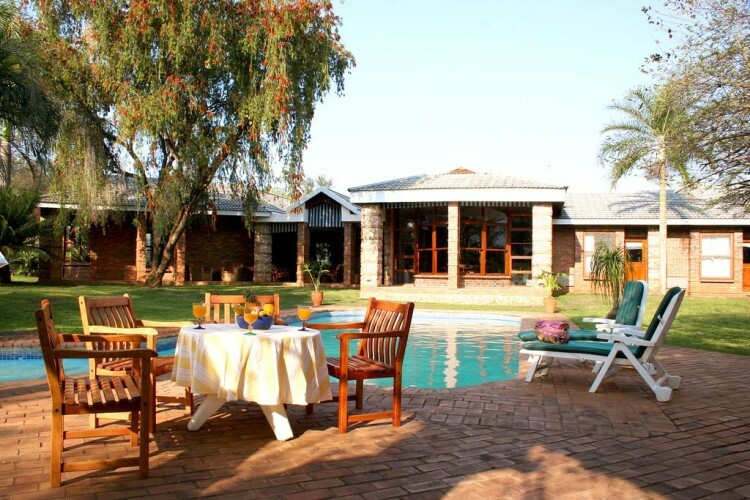 Tamboti Ridge Ranch is an established sugar, banana and cattle farm situated in the peaceful beauty of the Northern Kwa-Zulu Natal bushveld. 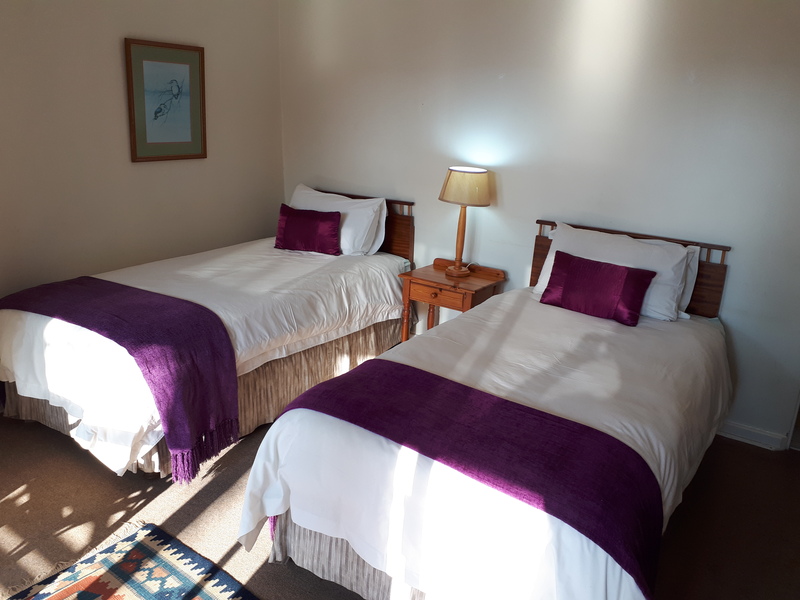 It is ideally located 1km off the N2 Highway between Pongola and Mkuze at the T-junction to Golela/Swaziland border post.